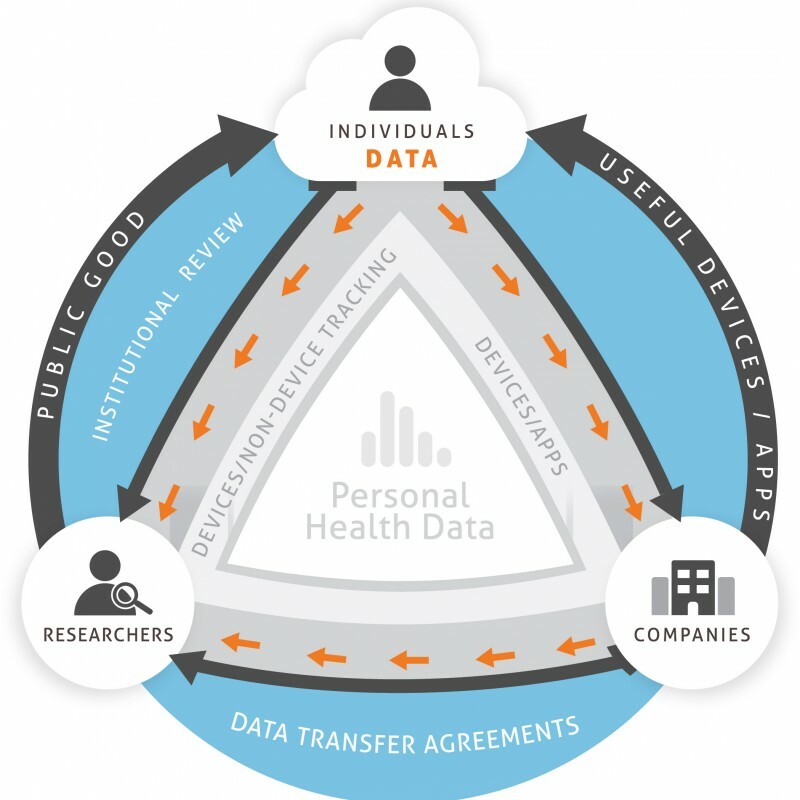 The Health Data Exploration Network brings together innovators in Personal Health Data to catalyze the use of personal data for the public good. Companies, researchers, and strategic partners can join us to strategize, coordinate, and experiment with using PHD to understand health. (companies, laboratories, non-profits, communities, etc.) who are active in these areas. The HDE Network is a community of people and organizations who believe we can use personal data for the public good. It’s a great way to connect with others who share your interests, enhance your visibility within the community, and participate in discussions about research, technology, ethics, and policy. Listing in the member directory and profile on the HDE website, as well as access to the HDE e-mail lists and discussions. Invitations to HDE meetings and webcasts. Opportunities to collaborate with other network members in agile research projects, hackathons, policy-making, and other special events.